For the latest headlines, visit Google News. I don't as yet know what happened and what is going to happen. The following announcement and message were deleted at the end of October 2018. I have been absent from BABYMETAL's recent concerts. I am truly sorry for giving trouble to many people. I am sorry that, deciding in this way, I am going to give trouble to other members and those who are supporting BABYMETAL. And I truly apologize for giving sorrow to our fans who are supporting BABYMETAL. I had a strong wish to appear on the stage (of BABYMETAL) again, but I am not in perfect health even now and I have a wish to move forward to my own long-lasting dream, so I decided in this way. I am grateful that I was given many precious experiences as a member of BABYMETAL. They were such days that I felt I was blessed. When we all smiled and got united in our live concert, it was my joyful and happy time. I endeavor to move forward so that you can see me again someday as Yui MIZUNO. I truly thank you for (supporting YUIMETAL) for eight years. According to several newspapers (2018 Oct. 20), Amuse Inc. say this doesn't mean her retirement from entertainment business. 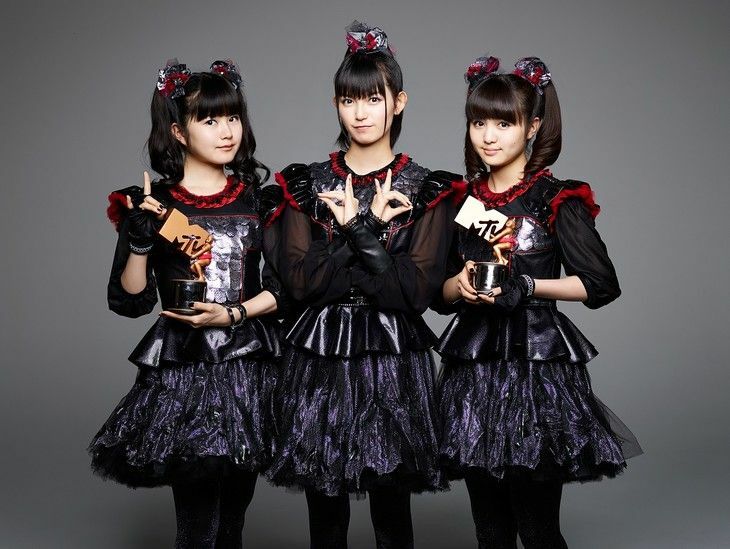 Some stockholder questioned why YUIMETAL was absent from BABYMETAL's tour and why Amuse Inc. didn't announce it officially, then Amuse's president answered that they had never commented and would never comment officially about the future of individual artists and what they could say for sure are Yui MIZUNO regained her health and she was still under contract with Amuse Inc. 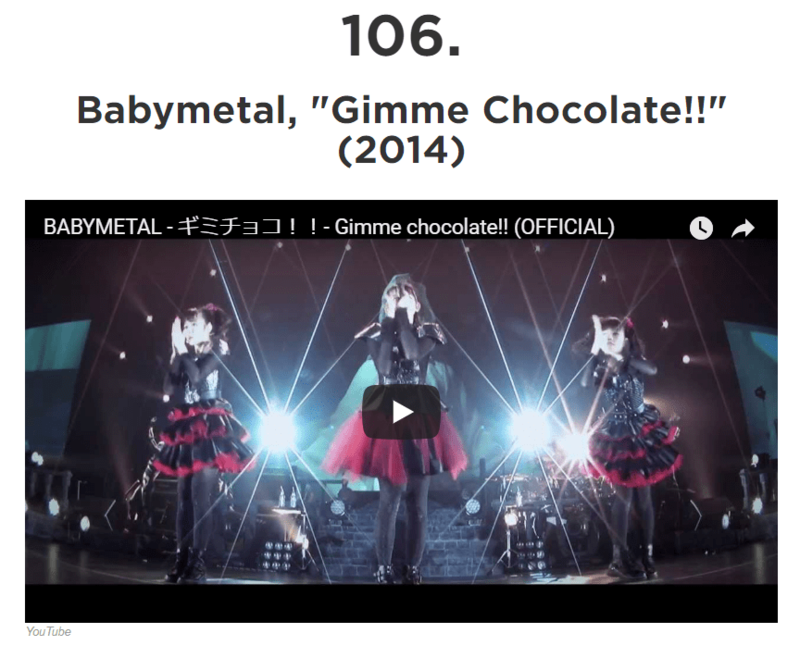 Some other stockholder questioned whether YUIMETAL would come back to BABYMETAL's stage or not, then Amuse's president answered that Metal Resistance Chapter 7 was performed by different number of performers, it was an attempt and not permanent, and they neither affirm nor deny YUIMETAL's coming back. 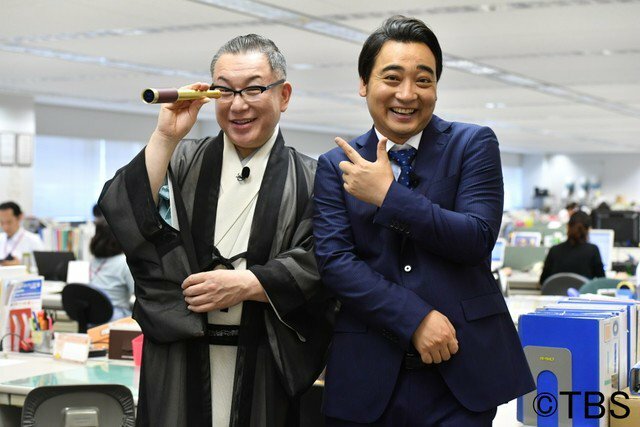 According to some fan's tweet [2018 Jul. 22], he met Miss Hana TAGUCHI, a graduate of Sakura Gakuin, the previous day, he asked her about Miss Yui, and she answered Miss Yui was fine. 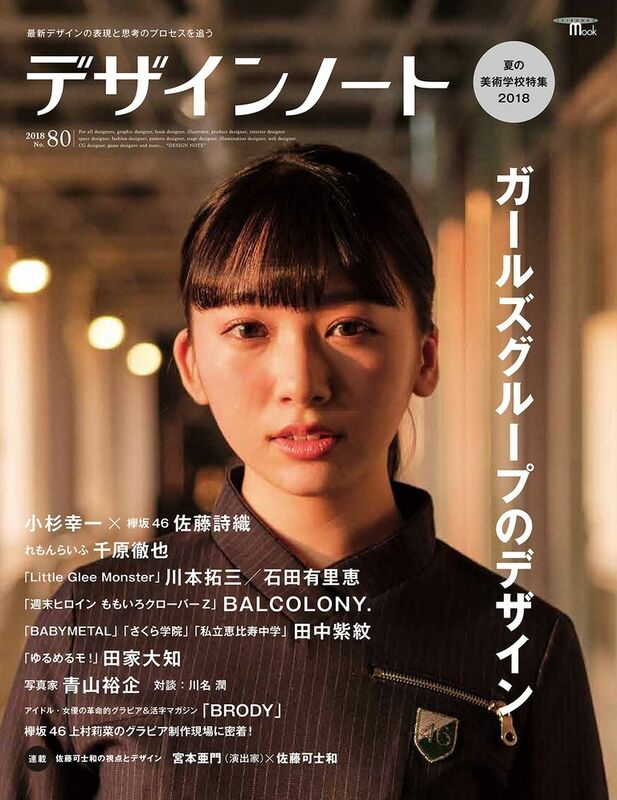 From  to , Miss Hinata SATOH, a graduate of Sakura Gakuin, said several times in her tweets that she took Amuse's acting lessons together with Miss Yui. 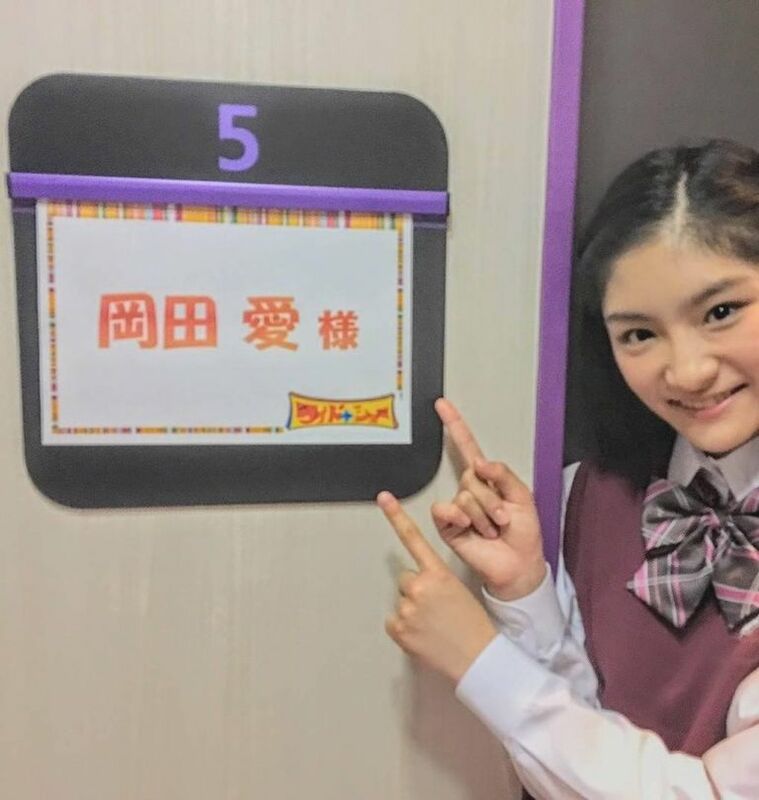 Before Miss Yui joined Sakura Gakuin when she was 10 yr., she had appeared in some TV dramas and some stage drama as a child actress. Her own long-lasting dream may be to become an actress. 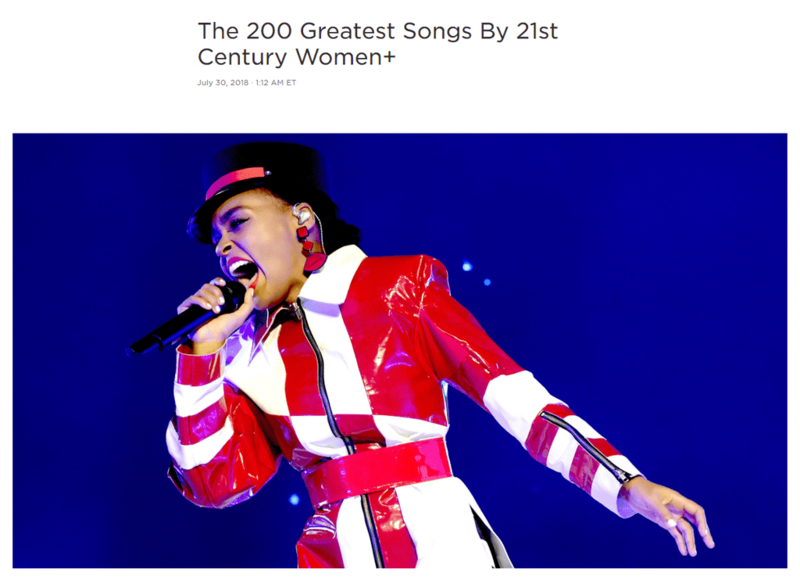 The 200 Greatest Songs By 21st Century Women+ (120-101) 106.